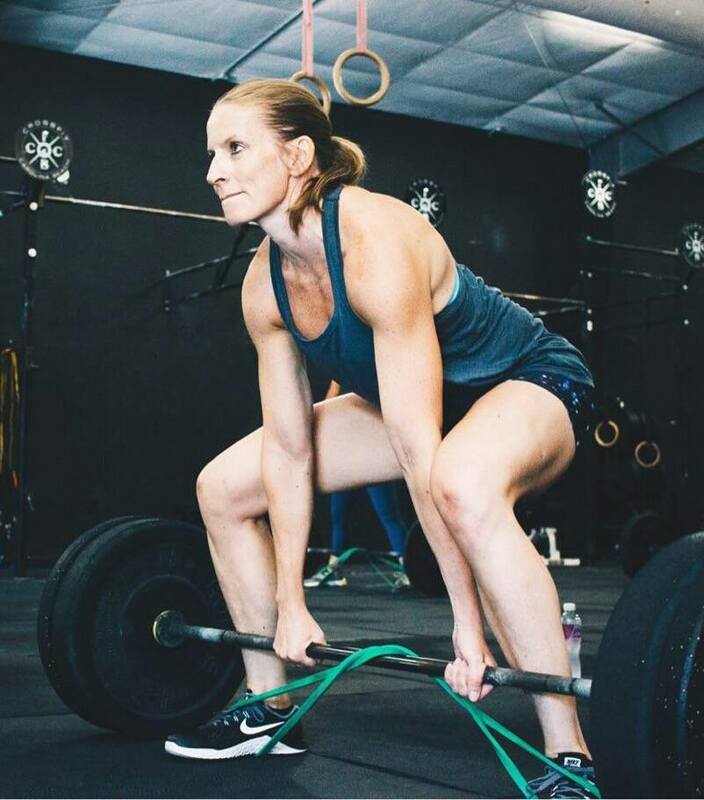 "10 Years In and Better Every Day"
I have been doing Crossfit for almost 10 years now. I have been a member of a few different gyms with several different coaches. I have never worked with a more caring, professional, and qualified group of coaches than those at CFCB! The classes are organized, on time, and the programming is strategic. From the start of class with introductions, through the warm-up, strength training, to the WOD and possible extra credit, the focus is on creating a welcoming environment, injury avoidance and developing good form. I can honestly say that I am getting stronger and better at the movements each day! I still have plenty of room to grow. The CFCB members are a great group of people to hang out with at beach workouts, intramural games, and other social events. I consider them part of my family.